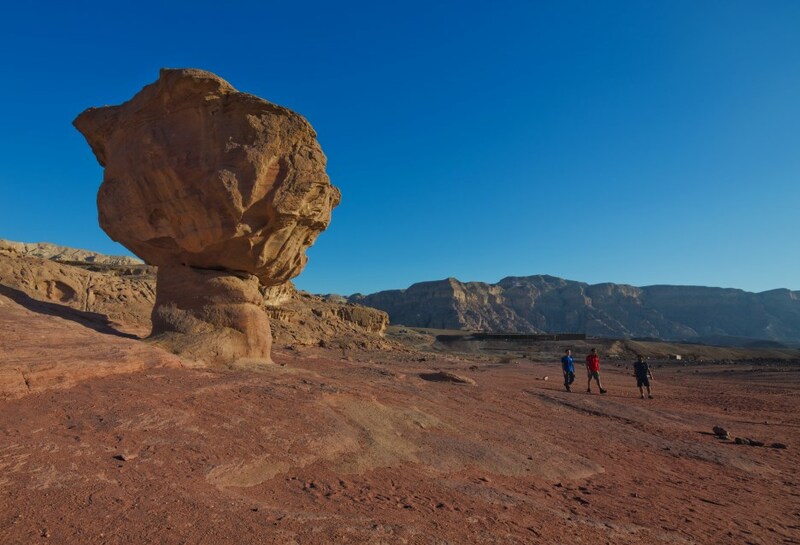 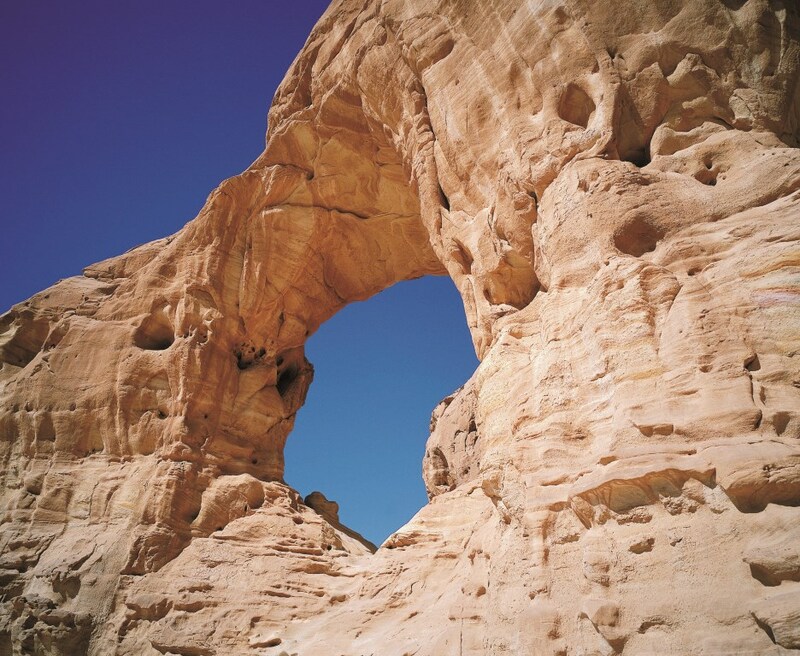 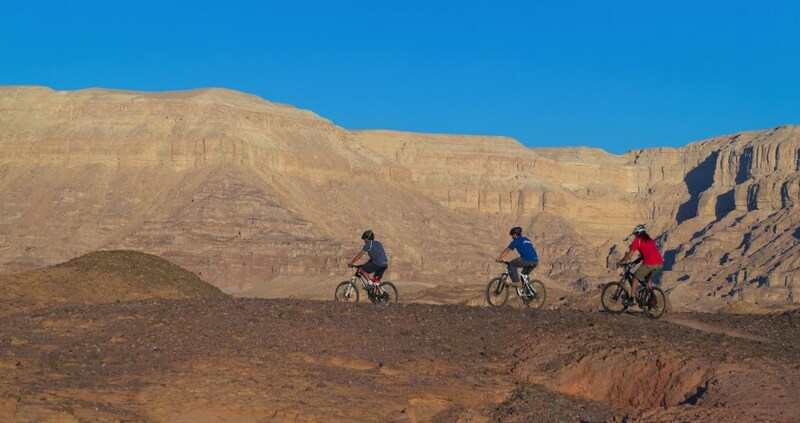 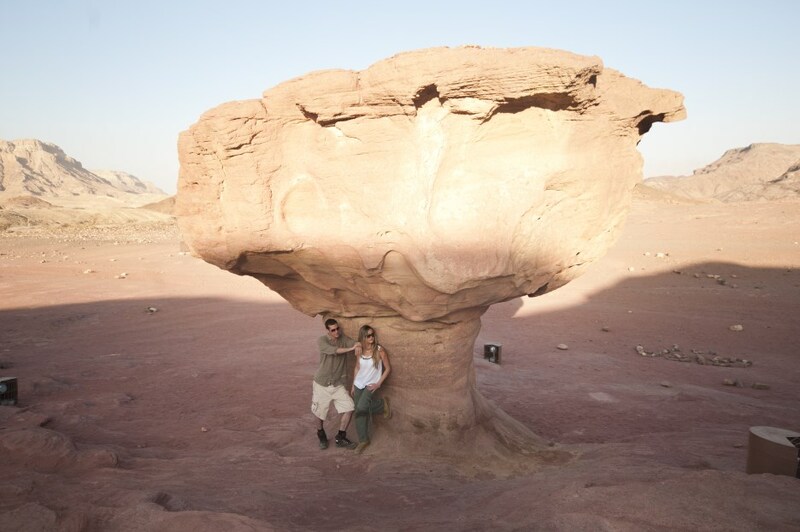 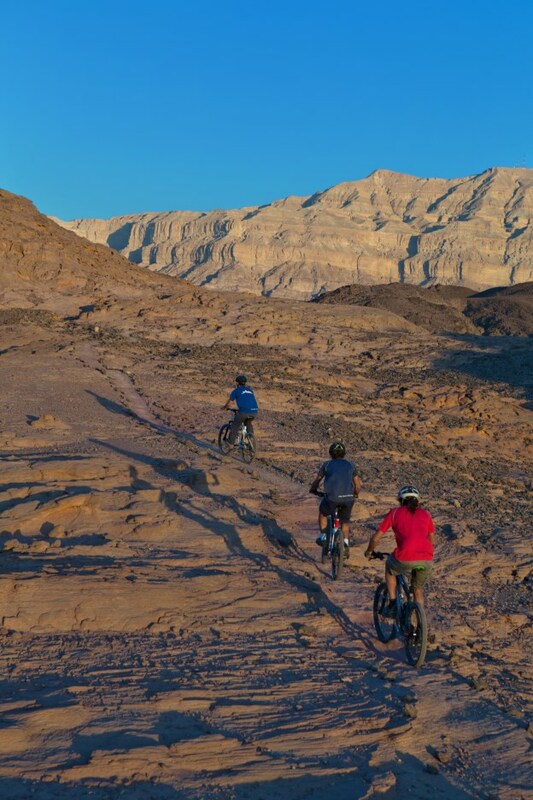 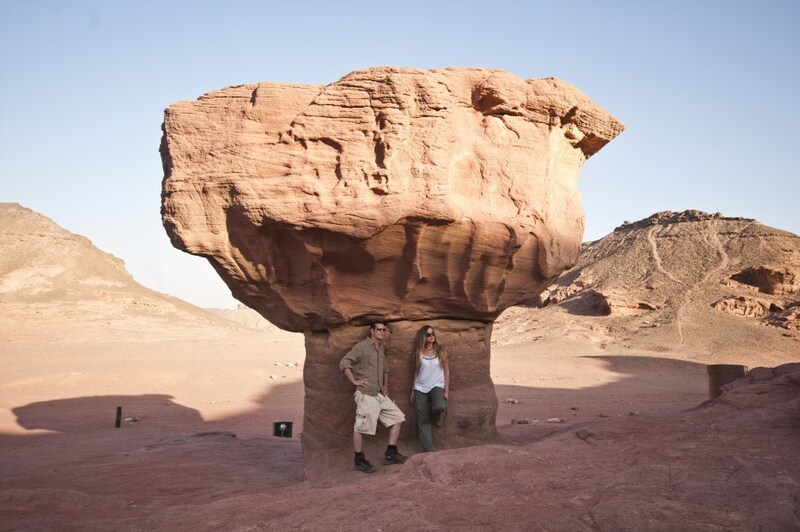 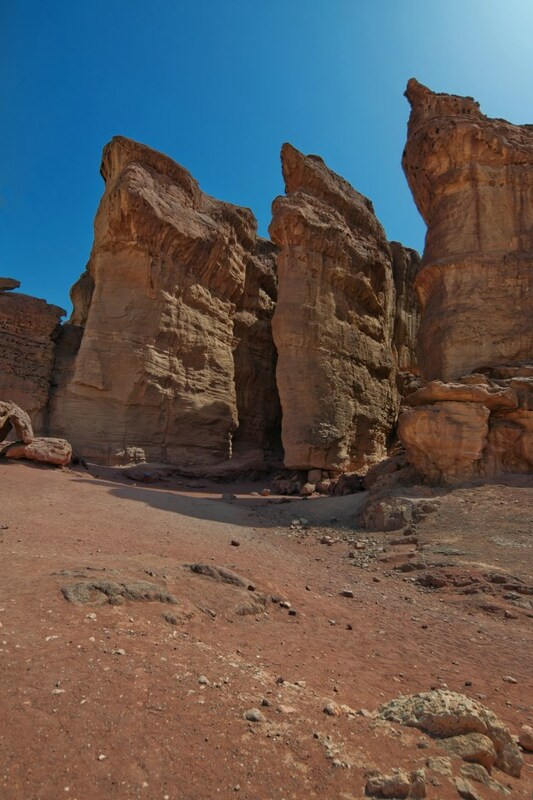 Just North of Eilat, Timna Park is a fascinating hidden gem that most tourists miss. 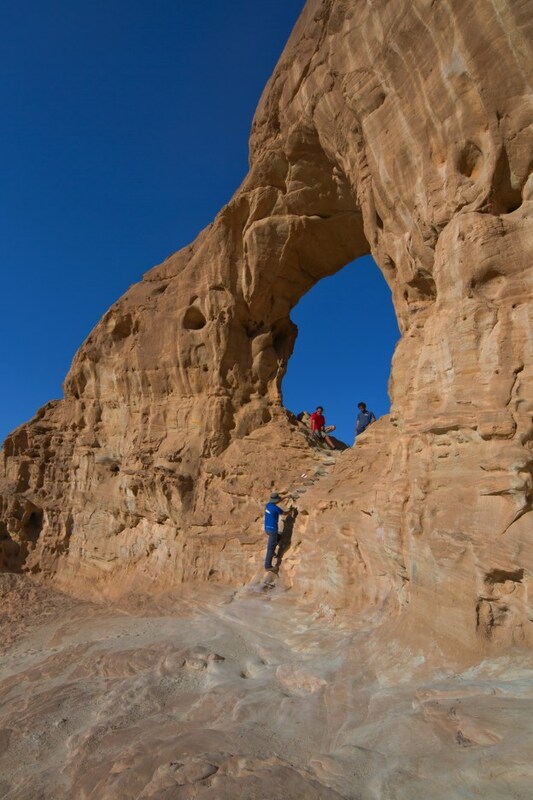 If you want a blend of ancient history, incredible scenery and fun activities for the whole family, you can't go wrong here. 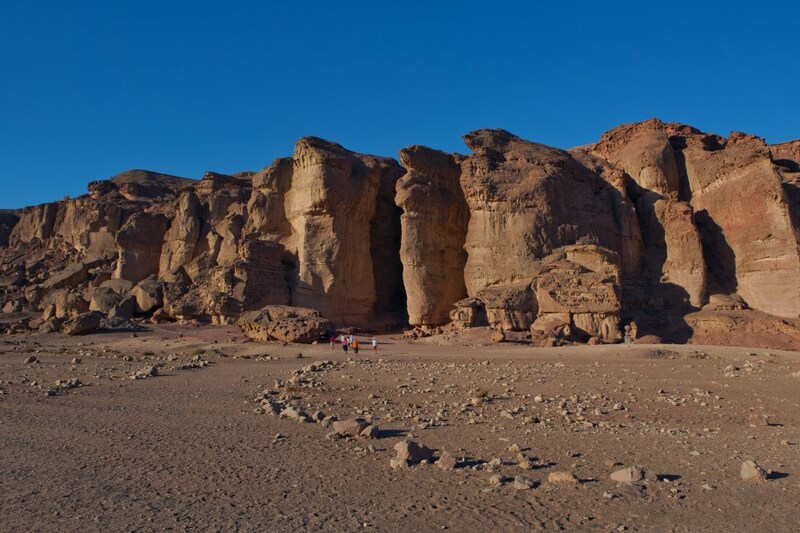 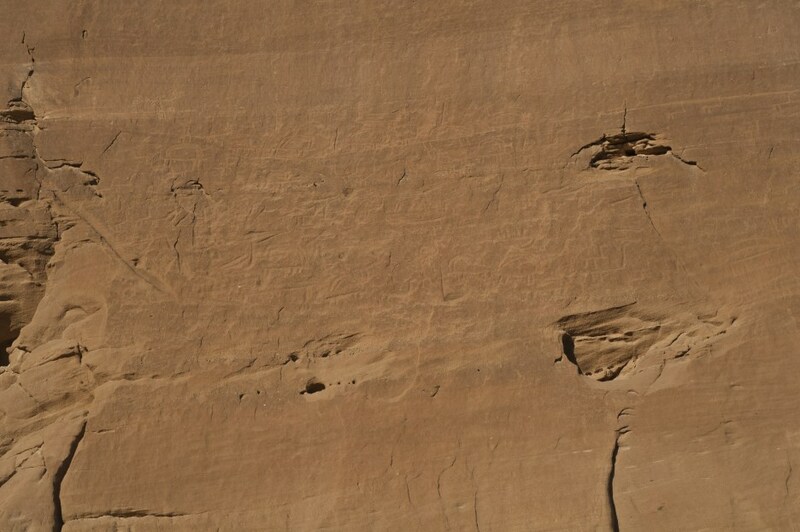 The 15,000 acre valley is located at the center of Mount Timna and has historically been a source of various minerals – in fact it was the first copper mine in the world. 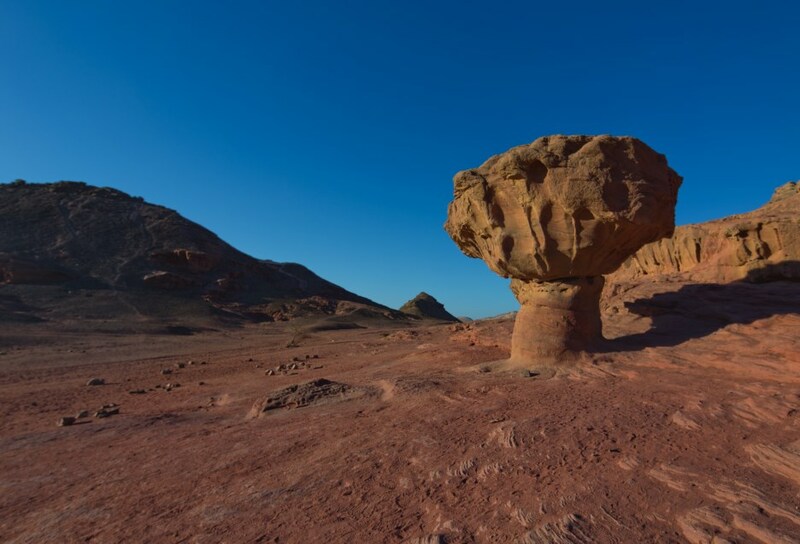 Thousands of old mining shafts and smelting furnaces dating back to Imperial Egypt can be seen throughout the park, making this an incredibly important site as copper was the first metal to be used for weapons, tools, ornamental items and religious objects. 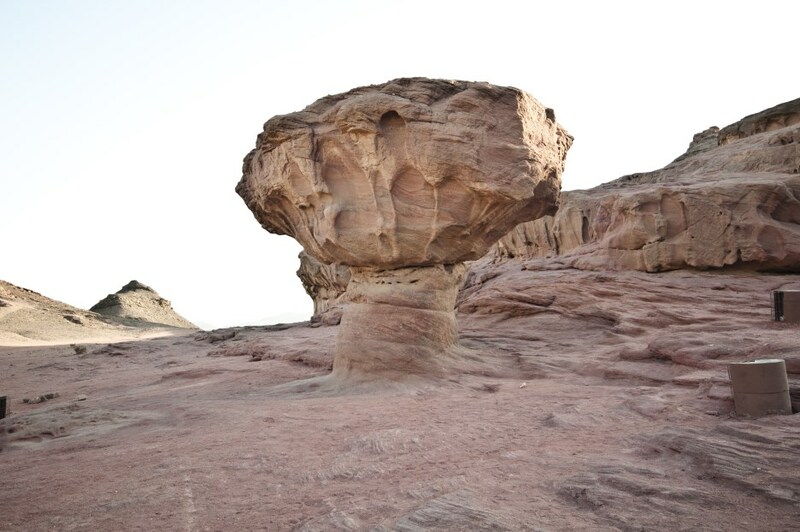 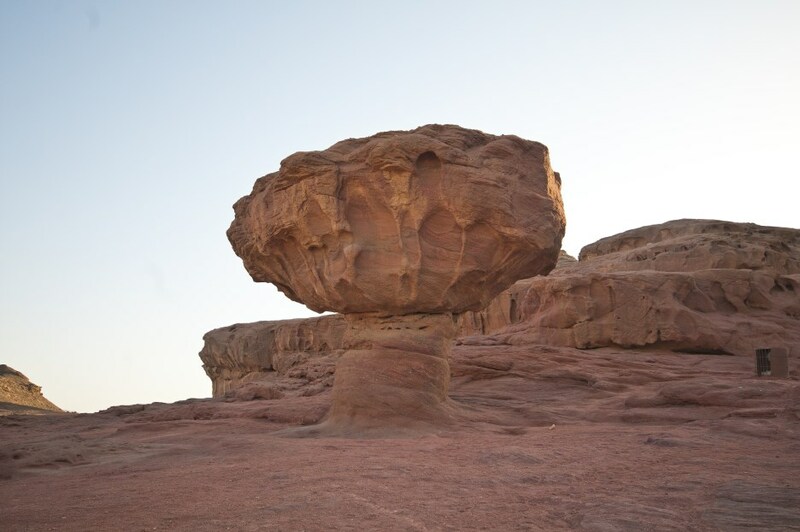 At Timna Park you'll learn all about the ancient Egyptian gods, Egyptian mythology and the incredible history of the area. 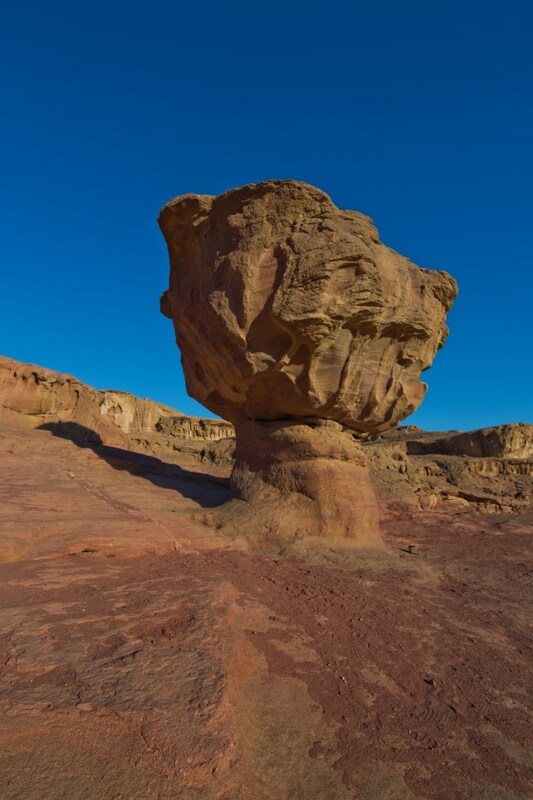 A multimedia presentation called "The Mines of Time" brings it all to life. 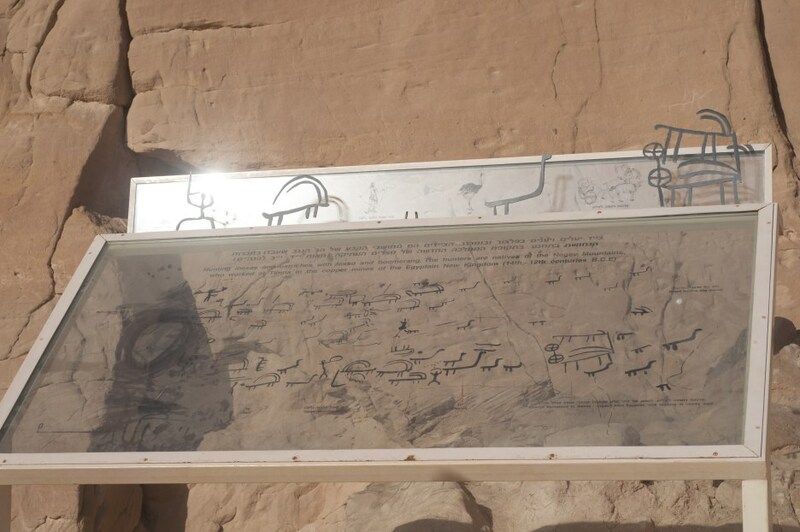 There are countless archeological sites to visit with relics from ancient Egypt, including ancient drawings of ibex, ostriches, and war chariots. 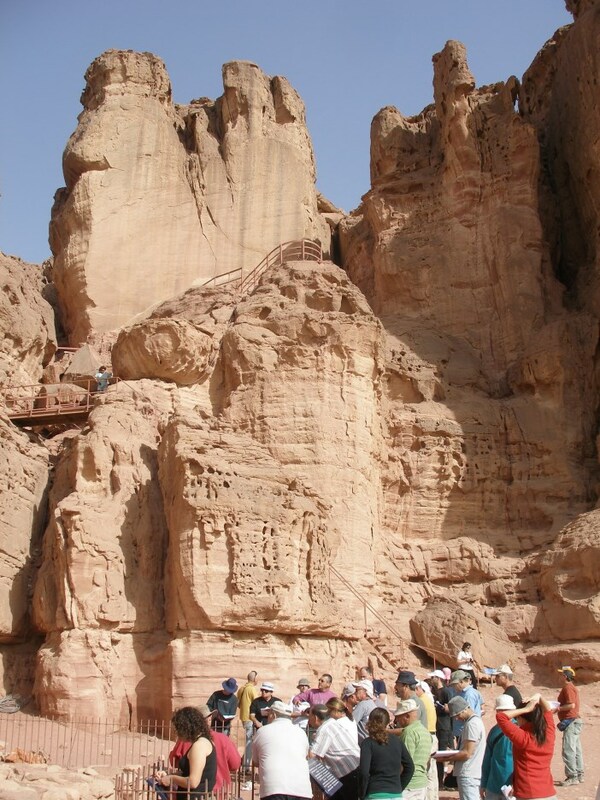 The scenery is magnificent, with acacia trees, geological wonders, and herds of ibex looking down from the cliff tops. 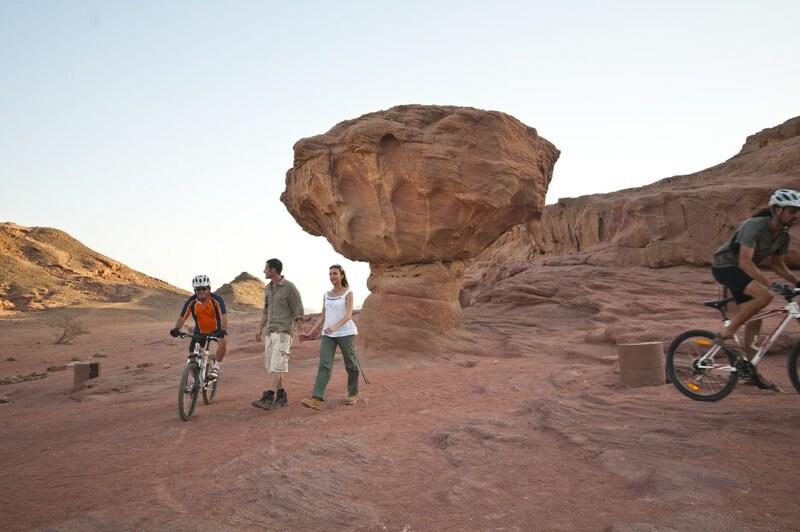 You can take a boat out onto the lake, have fun with arts and crafts with a desert twist, and create stamps like King Solomon. 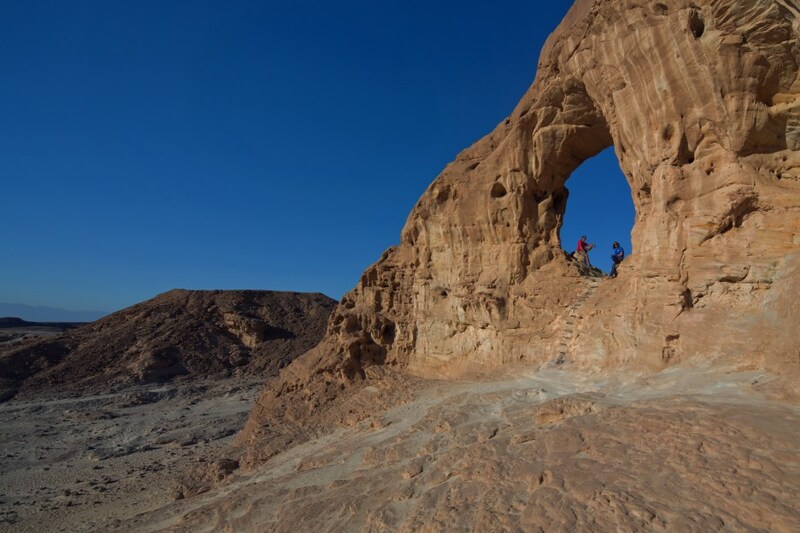 There is even a restaurant, a souvenir shop, and a designated area for overnight camping. 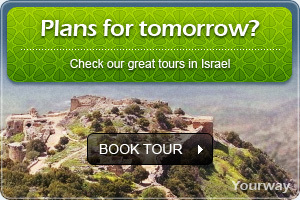 Sunday - Thursday 8AM - 4PM.